CERTIFIED! One Owner! Rear View Camera, Keyless Entry, Power Drivers Seat, Sync, Blind Spot Mirrors, Latch Child Safety System and so much more! This has been through Vern Eides 129 point inspection and is backed with our Vern Eide Advantage 6 month or 6,000 mile powertrain WARRANTY!!! Vern Eide is your trusted Ford Dealer and is honored to serve Mitchell and its surrounding communities for 47 years. Make the drive into Mitchell today to experience the Eide effect. Vern Eide Ford Lincoln of Mitchell: big city inventory, small town pricing! 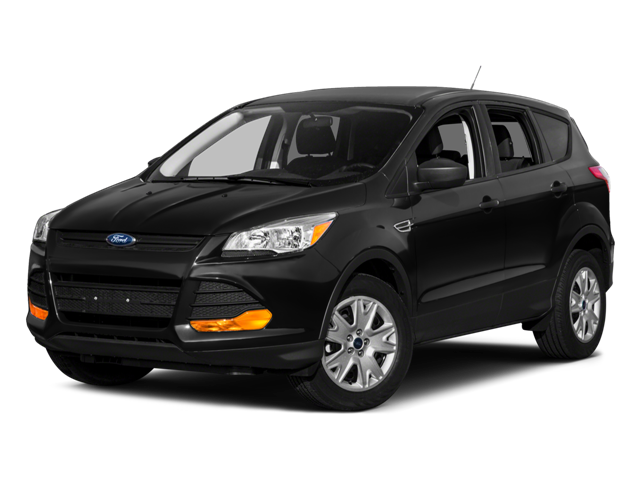 Hello, I would like more information about the 2016 Ford Escape, stock# F5657. Hello, I would like to see more pictures of the 2016 Ford Escape, stock# F5657.